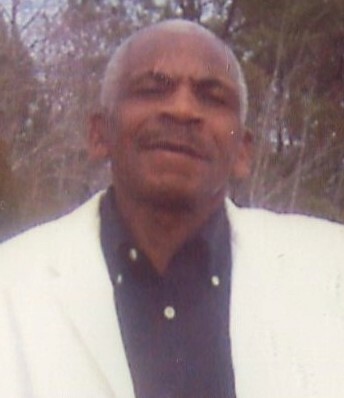 LORIS, SC--Willie Joseph Wideman, 77, of 612-A Bill Grissett Road, Loris, SC, died Monday, December 3, at his residence. The funeral will be 1:00 PM Saturday, December 8, at Bristol Creek Missionary Baptist Church, 5910 Dothan Road, Tabor City, by Rev. Richard Williams. Burial will be in the Bristol Creek Cemetery. Surviving are his daughter, Edith April Grate of the home; sons, Willie Junior Moore of the home, Stevie Wideman of Spencer, Brian Wideman and Shawn Bostic of Loris, SC, and Carlos Bernard Wideman of Salisbury; sister, Alice Simmons of Tabor City.